Lachlan Gardens offers homeowners modern luxury and connected living in the thick of vibrant Cardiff. 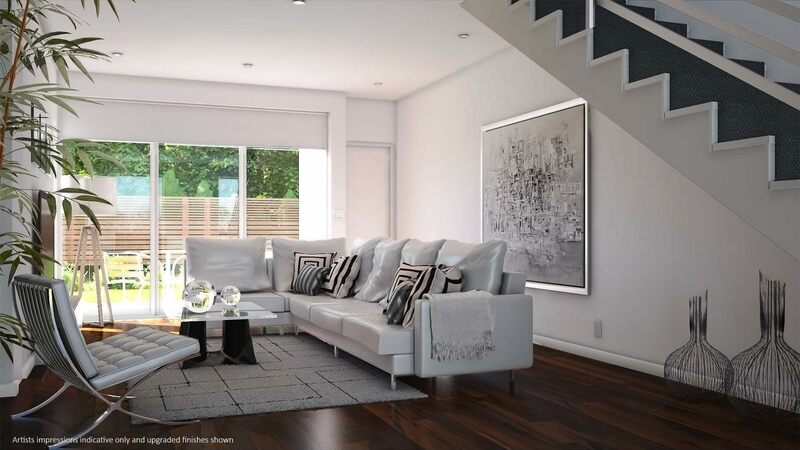 This boutique development of five only townhouses, offers a select group of homeowners a contemporary blend of stunning design and community connectivity. Large, light filled living areas spill fluidly into private courtyards, creating a warm and welcoming space for families and friends to relish. The region boasts a number of schools, childcare, sporting and community facilities amongst Cardiff’s thriving business community. 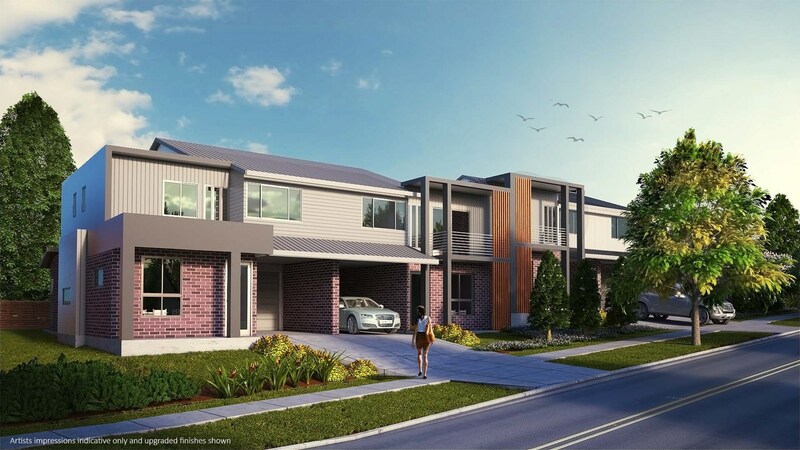 Lachlan Gardens offers homeowners a connected lifestyle in an idealistic location. 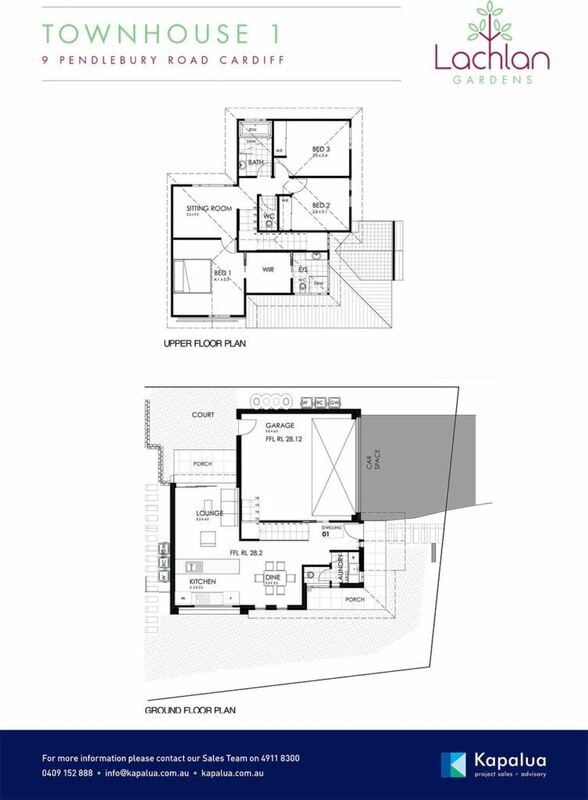 One freestanding residence offers an upstairs sitting room, walk-in wardrobe, and double car garage. Lachlan Gardens offers sophisticated, modern urban living with a collection of five residences set in the heart of Cardiff. 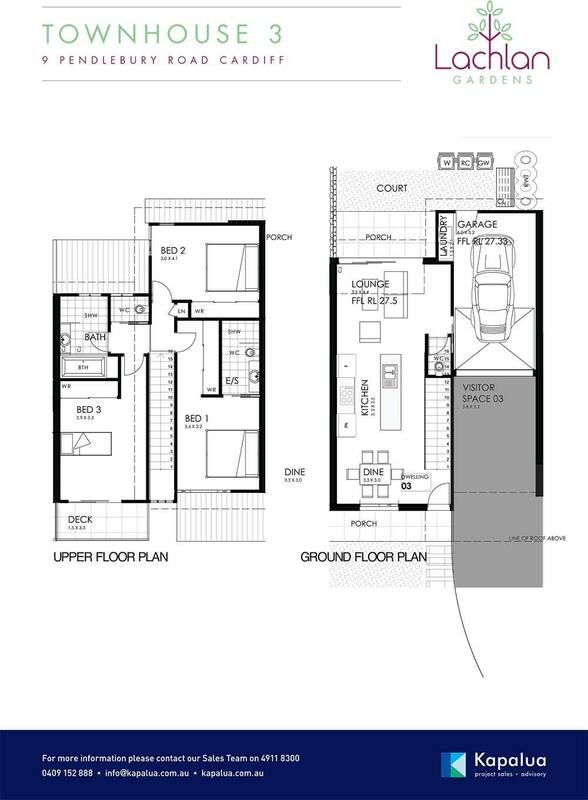 Townhouse 3 offers 3 bedrooms, ensuite, main bathroom and downstairs powder room with a contemporary kitchen layout and single car garage plus additional visitor parking. 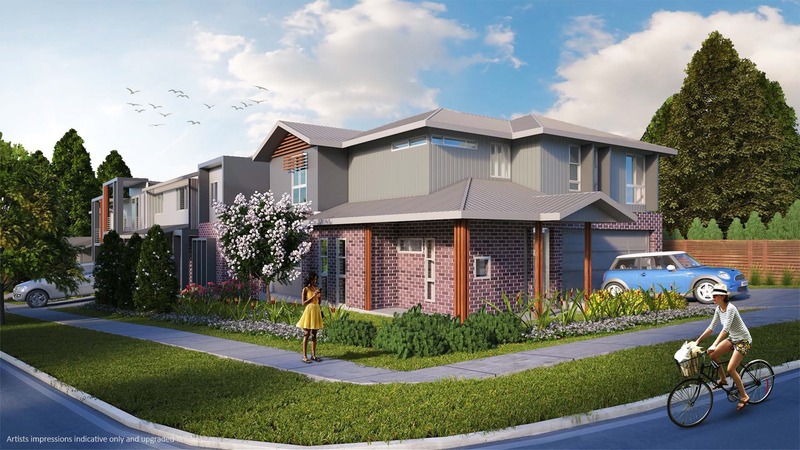 This unique collection of townhouses are elegant and inviting, featuring quality finishes and fittings. 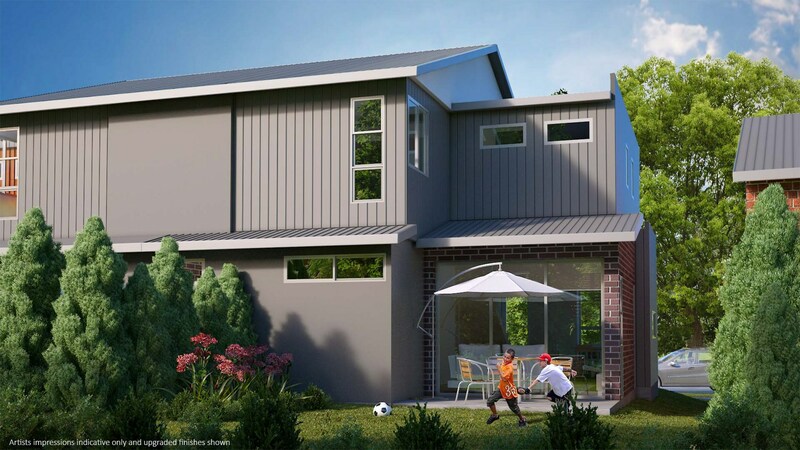 This freestanding residence offers 3 bedrooms, ensuite, main bathroom and downstairs powder room with an upstairs sitting room, walk-in wardrobe, double car garage plus additional visitor parking.